Garage doors are very notorious for home accidents. What’s troubling about this fact is that most of the victims are children. Did you know that from 1974 to 1996 about 85 children have died or have suffered brain injury caused by automatic garage door openers? The majority of these accidents are caused by children operating the doors themselves. One of the most common incidents is the one where children got caught under a closing door that did not reverse. They all happened despite the fact that manufacturers have come up with various safety designs for their products. However, we cannot deny the value of a door and how important it is to our homes. It all comes down to us in keeping ourselves and our children safe without having to avoid using garage doors. The first and most important thing you can do is to make sure that children don't play in or near the garage at all times. 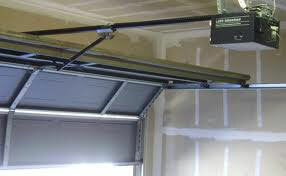 You should stress this all the more especially if you have a torsion spring garage door. 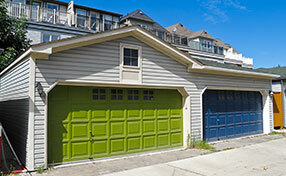 This means that whether you are having your garage door repaired or not, they should steer clear of the garage. That way, you can be certain that they are safe from any related accidents. 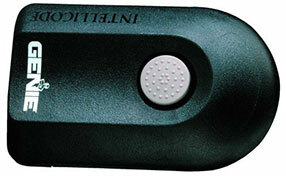 In the same manner, garage door openers should be placed well beyond their reach. These are not toys and should not be made into one. Another thing that you can do to prevent any accident is to keep the door closed when not in use. Garage doors are designed to be closed most of the time. If you keep them open even when not in use, they can easily wear out the torsion springs; and that is inviting accidents. Lastly, regularly check your door and all garage door parts. Make sure that moving parts are well lubricated and cleaned. This will ensure smooth operation of the doors. Make sure that the tension on the springs and cables is just enough. That way, the cables and springs are less likely to give way. A small amount of prevention can go a long way in keeping everybody safe. So make it a lifestyle.